Here is one activity and answer key from: No Prep! Grade 3! Math for Summer! Enjoy! The FULL set has 30 math activities to help students review math skills! Your students will adore these fun filled activities for math! These could be used for end of year or summer practice! Answer keys and Table of Contents are included in FULL set! ✎"Very cute product- it is great review for kids to work on their math skills! :) Thank you." 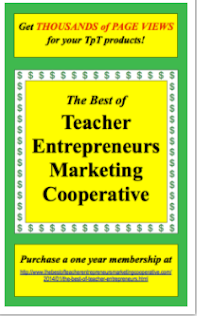 Kelli C.
✎"Thank you for another great review for the beginning of the school year." Linda J. 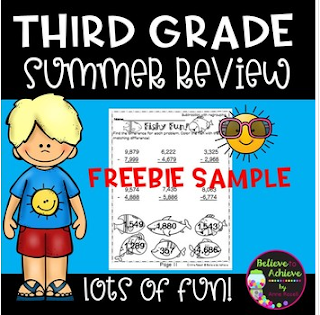 ✎"What a fun, awesome way to keep up with math skills in the summer:) Great resource!!" ✎"Just what I was looking for! Thank you!"